Specimen (5" x 4") OVER 2.7lbs. - 1pc. Specimen (6" x 4" ) Almost 3lbs. - 1pc. 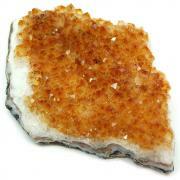 Smokey Quartz Elestials (Specimens) (Brazil) - These are beautiful Smokey Quartz Elestial Specimens from Brazil. 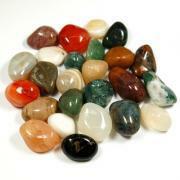 We are excited to be able to offer these in so many sizes of Elestial crystals. 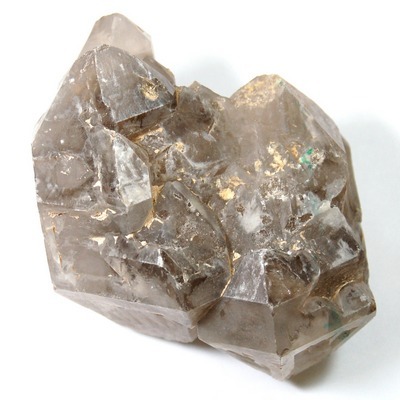 The Elestial is a powerful crystal. 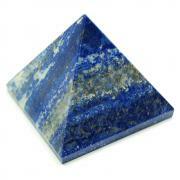 Elestials are used to assist in the mass cleansing, healing and reawakening that is currently facing us. 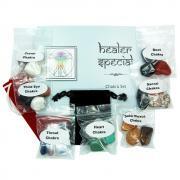 The Elestial is known to bring great comfort to those in a dying process, assisting in the release of fears. Question: How are you free?